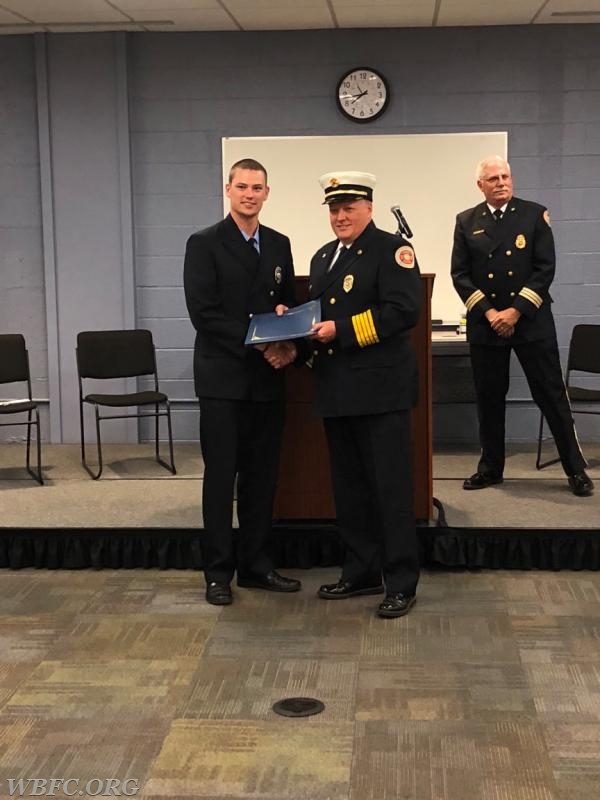 Wednesday evening, some of the crew traveled to the Chester County Public Safety Training Center in S. Coatesville to attend the Summer Fire 1 Graduation, for Fire Fighter's Zach Turner and John Ost-Prisco from West Bradford Fire Co. 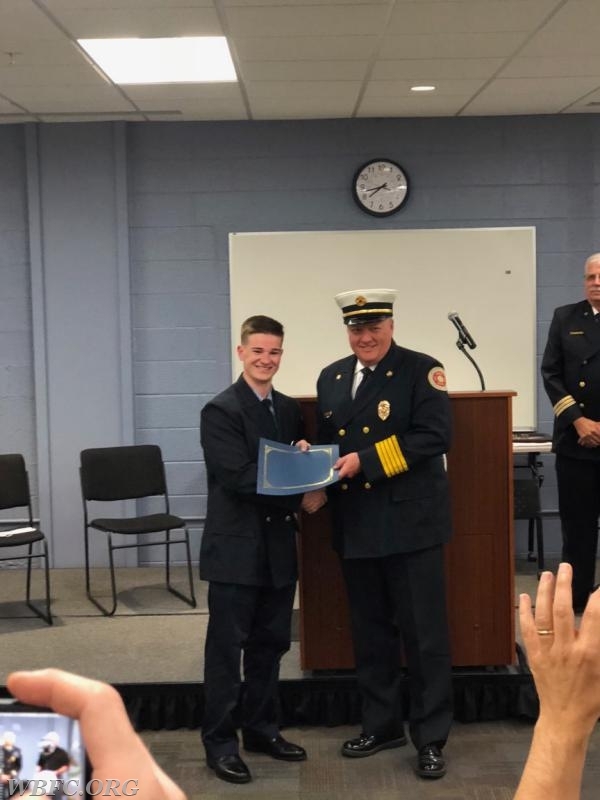 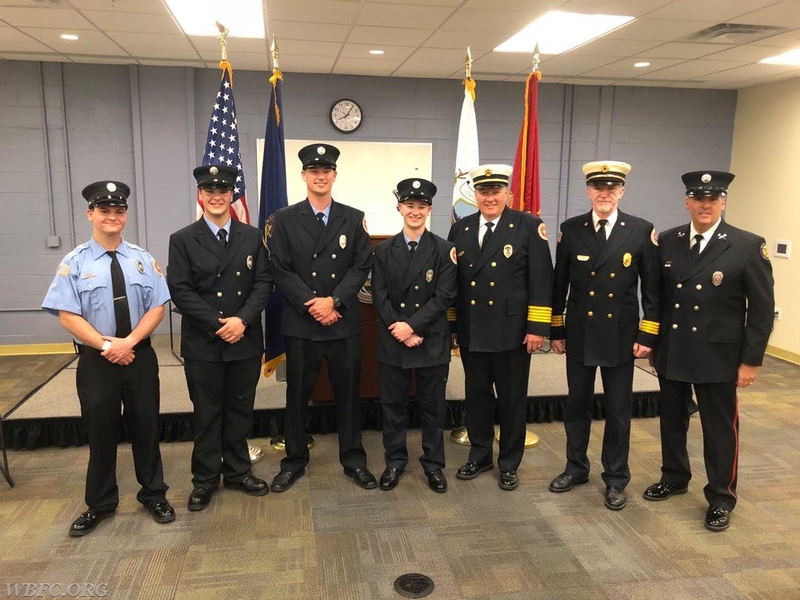 This Graduation was somewhat special and a first for Chester County as the attending cadets were the first class to complete a five week, Monday thru Friday, daytime course, within the Chester County Fire Training Program. 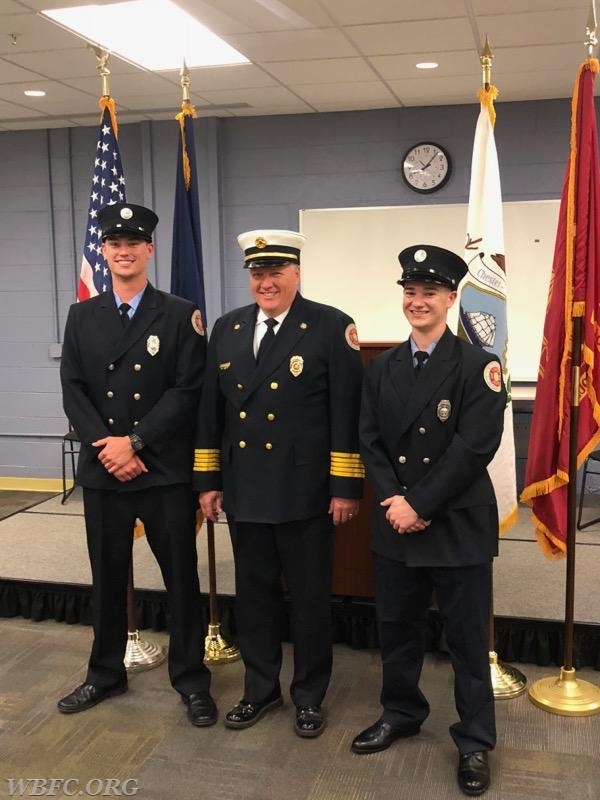 This course will take the Fire 1 Graduates to the next level of their service. 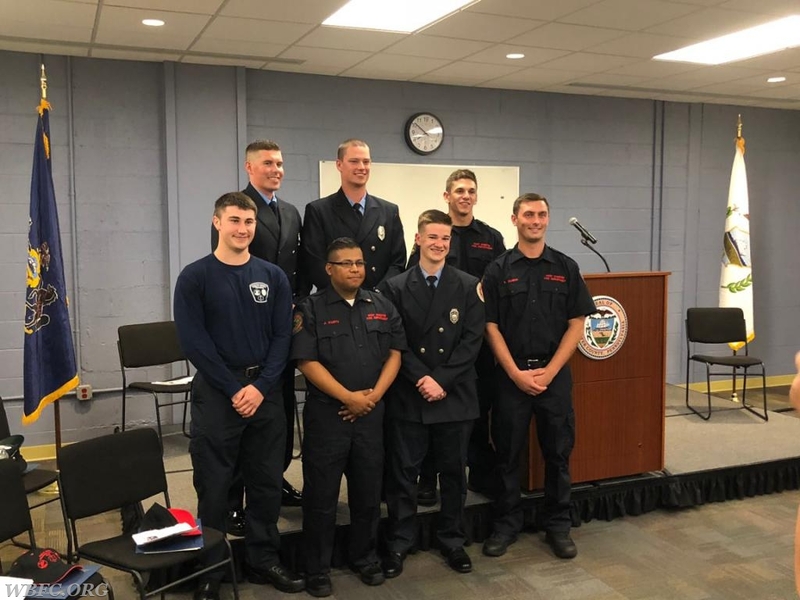 The course was designed to allow students who were attending college or had other commitments, that could not take the evening and weekend 10 week program to graduate the Fire 1 program. 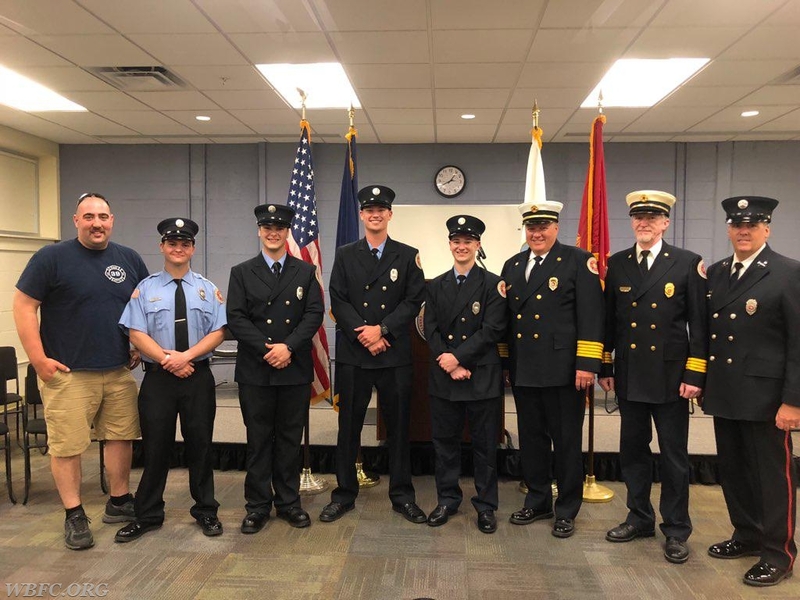 The Officers and Members of West Bradford Fire Co wish the Fire 1 Grad's a Safe and enjoyable journey. 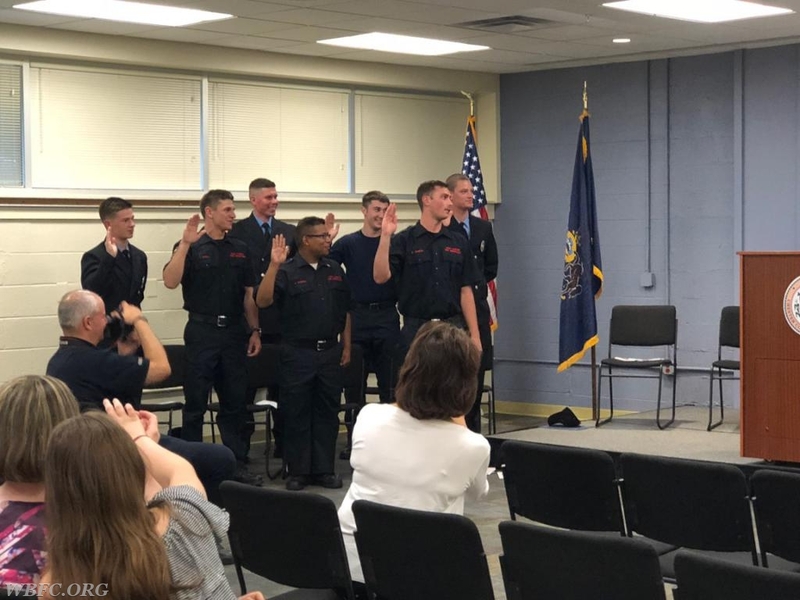 Congratulations and good luck Class #18112080.